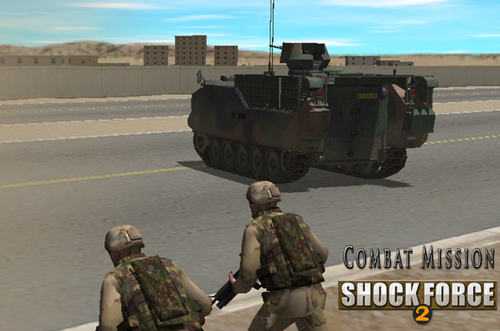 NATO Forces is the third module in the Combat Mission: Shock Force family of contemporary land warfare simulations. Now you have a chance to play with the forces of three additional NATO countries; Germany, Canada, and the Netherlands. 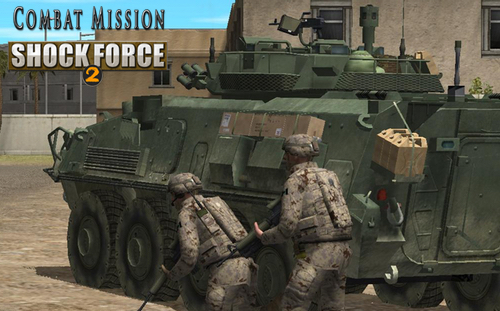 Each force is truly unique, not only from each other but from all other forces available in Combat Mission. Tactics and even strategies need to be adjusted to take into consideration the differences in organization, equipment, and intended uses. A wide range of light, medium, and heavy forces are now at your fingertips. Additionally some new, much requested, units and vehicles (and air support!) are now available for the Syrian side. The challenges are readily experienced with the three campaigns (one of each new nation), 24 standalone scenarios, and numerous Quick Battle maps. 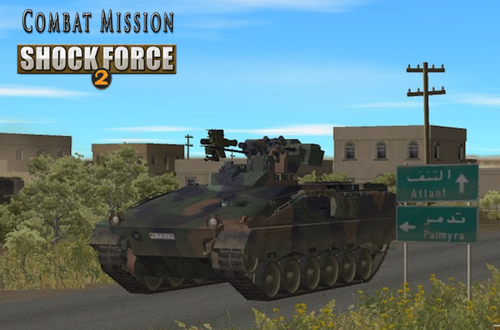 A licensed version of Combat Mission Shock Force 2 Base Game is required for NATO Forces. No other Modules or Packs are required.